UC Announces New Stimulus Program — 1,000 Trade Dollar Rebate to UC Members! UC has been setting new trading records virtually every month this year and UC/IRTA wants to keep the positive momentum going! UC has a trade dollar surplus because it operates as a zero-balanced based inter-exchange system and maintains a healthy loan-loss reserve fund. 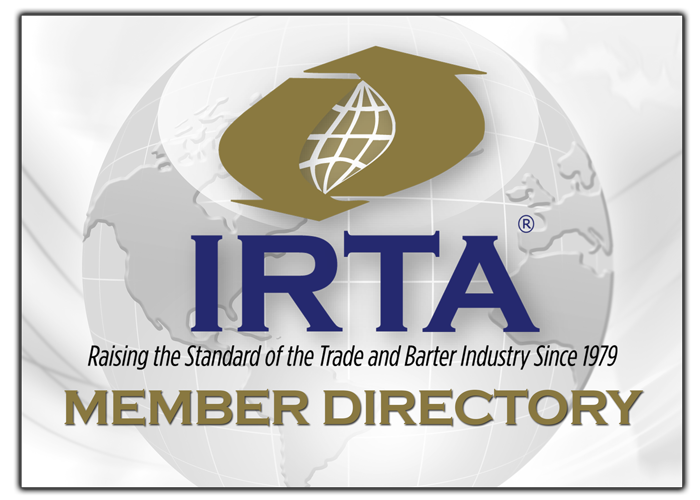 As a result, the UC Committee and the IRTA Global Board of Directors is pleased to announce that UC will be rebating 1,000 UC trade dollars back to every UC member in “good standing”* effective immediately. This stimulus will further increase UC trading and allow more members be able to attend this year’s 33rd International Convention in Jamaica from September 13th through 15th, 2012. Look for more news early next week about IRTA’s incredible convention discount program for the Jamaican Convention – you’ve never seen a better convention deal, ever! *Note: “Good Standing” is defined as a regular UC account that is not past due with its UC cash fees and is not over its trade credit line.